Oceancash Felts Sdn. Bhd. (OFSB), a wholly owned subsidiary of Oceancash Pacific Berhad (OPB), is principally involved in the manufacturing of resinated felts and thermoplastic felts for heat insulation and sound insulation which include but not limited to; interior and exterior trims in automobiles, noise damper for compressors of split unit air conditioners as well as insulation in buildings including roofs, walls, partitions, and carpet underlay. Being one of the leading felts manufacturer in South East Asia with its long-standing expertise, Oceancash Felts Sdn. Bhd. 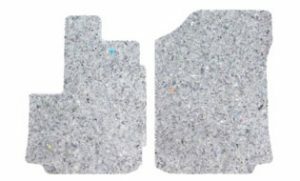 is committed to working closely with existing and potential customers from around the world to develop and produce top-quality acoustic and thermal insulation felts. OFSB is committed towards total quality practices for continual improvements to ensure that we meet the specifications laid down by the customers and established standards in achieving customer satisfaction. OFSB aims to enhance its processes to achieve high quality and high productivity in the long run that will benefit all parties. 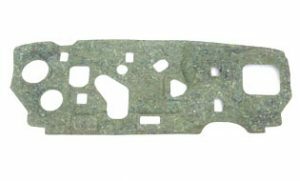 It is our mission to achieve the required standard products specifications as well as delivery schedules and also to establish good customer relationship. It is also our wish to enhance our processes to achieve high quality and productivity in the long run that will benefit all parties. 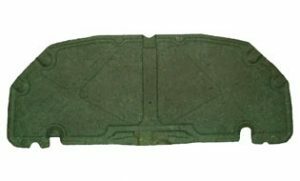 Insulator dash outer, insulator hood, insulator cowl top, rear parcel shelf, headlining, and wheel housing cover. 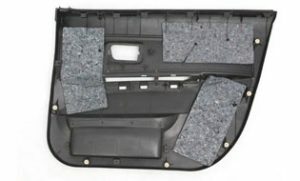 Floor carpet underlay, dashboard insulator, roof pad insulator, parcel shelf lining, trunk compartment lining, door trim lining, and trim pillar lining. Noise damper for compressors of split unit air conditioners. 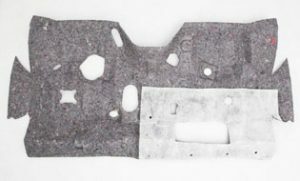 Inner dash panel and floor carpet. 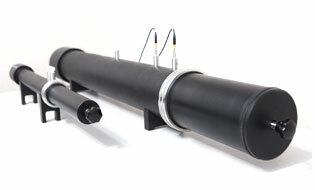 Our Impedance Tubes can accurately measure sound absorption coefficients and impedance according to relative ISO and ASTM	standards. The tools also support the sound transmission loss measurements based on the transfer function method. 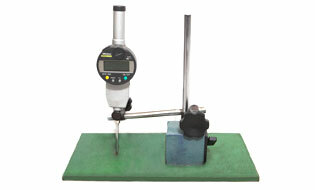 The Push Pull Gauge is used to measure the tensile and bending strength of our felts. 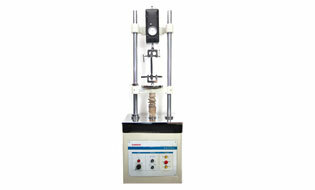 It can precisely measure tension and compression forces up to 100 kg (1000 N). 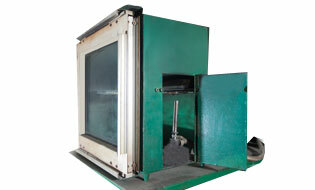 The Fire Test Chamber is designed in accordance to Toyota Standard Method (TSM 0500G and TSM 0504G). 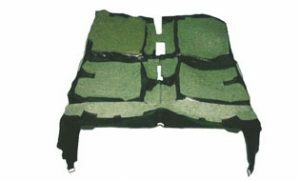 It is used to conduct internal flammability test according to automotive standards as well as UL94 standards. The Moisture Analyzer is used to conduct test on the moisture content of felts and raw materials (fibers) to ensure that the moisture content is within the specification. The Digital Indicator is used to measure the thickness of felts produced and ensure that the thickness is within customers' requirement. 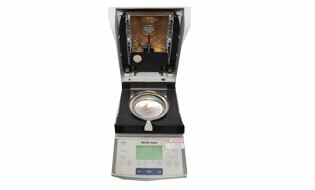 It can measure in inches (inch) and milimeters (mm) and read up to 3 decimal points for high precision. 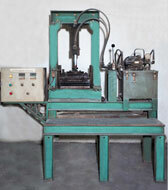 The Hot Press Machine is used to press moudable felts to 3mm - 12mm thickness to conduct bending strength and hardness test. 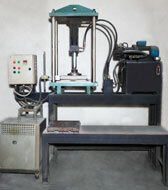 It is also used as a heater for moudable thermoplastic felts. 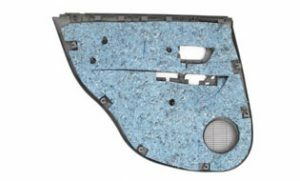 The Cold Press Machine is used to press our moudable thermoplastic felts to 3mm - 12mm thickness to conduct bending strength and hardness test. In December 2011, we commenced operations of our first factory outside of Malaysia in Bekasi, Indonesia, under the name of PT. Oceancash Felts, which is a wholly owned subsidiary of Oceancash Felts Sdn. Bhd. Located in Bekasi (Indonesia), PT. 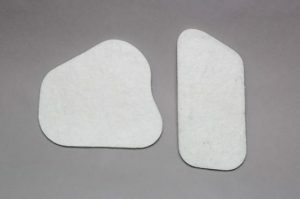 Oceancash Felts is involved in the manufacturing of resinated and thermoplastic felts for acoustic and thermal insulation in the automotive industry. PT. 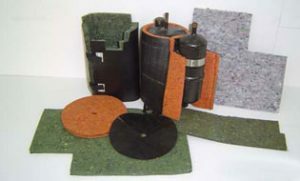 Oceancash Felts is capable of producing felts for various parts of an automobile (interior and exterior), noise damper for compressors of split unit air conditioners as well as insulation in buildings including roofs, ceilings, walls, partitions, and carpet underlay. 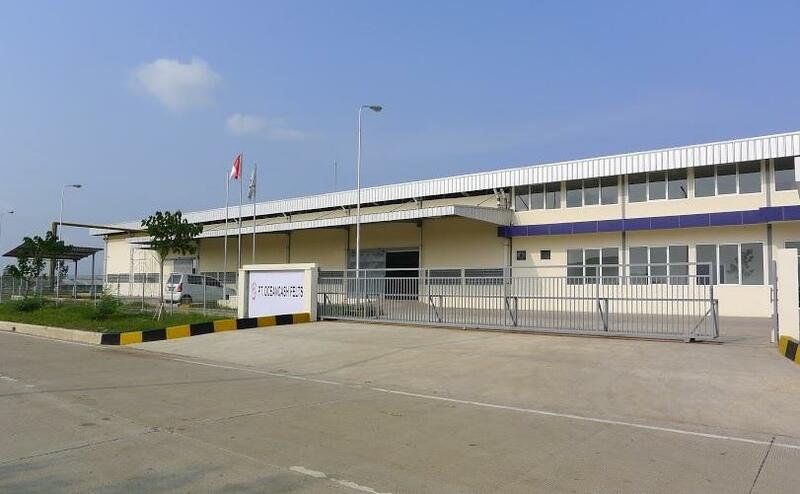 In anticipation of the continuous growth in the Indonesian automotive industry, we decided to expand our business by acquiring a new land in Cikarang, Indonesia as well as a second felts production machine in 2015. For more information on PT. Oceancash Felts, kindly visit www.oceancash.co.id.